Put our expertise to work for you. 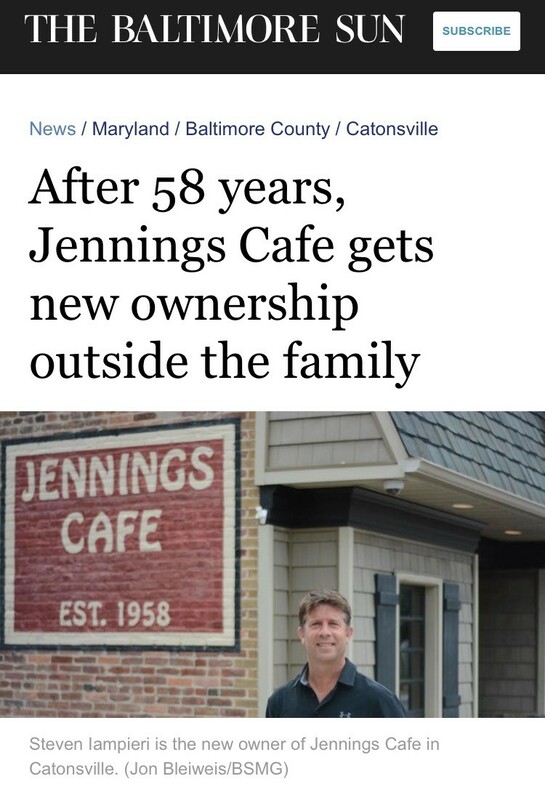 At Jennings Cafe, we are proud to have received the following recognition for our contributions to the Catonsville community. Peggy Bailey, 'Baltimore's best waitress,' dishes up patter along with the food. It's just one way she shows she cares. After your experience at Jennings, we invite you to leave feedback for us. The best way for us to get better is to figure out what needs change! This holiday season, give yourself—and others—the gift of a martini made right. his holiday season, give yourself—and others—the gift of a martini made right. 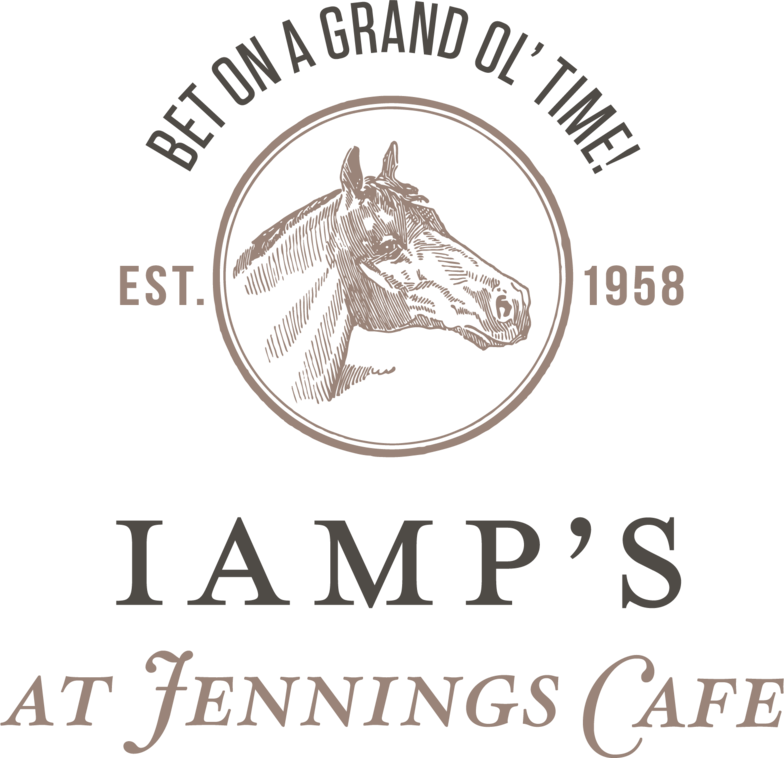 Jennings welcomes a new owner after Omar Jennings retires. Welcome back to Catonsville, Steve! Check out this article from the Baltimore Sun!